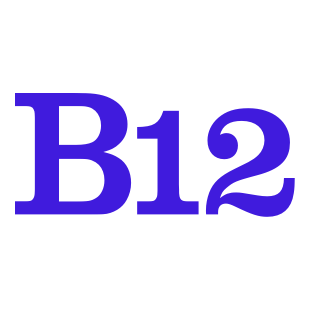 B12 is built to provide a consistent experience for both our customers and web experts. Once you purchase your website from B12, we pull together a team of experts to set up, enhance and optimize your website for you. Therefore, we cannot offer refunds once a purchase is made. If your project needs change, reach out to us at hello@b12.io and we will try our best to accommodate your needs by crediting your account for future changes to a B12 website.